Balance your professional and academic lives while pursuing career goals. 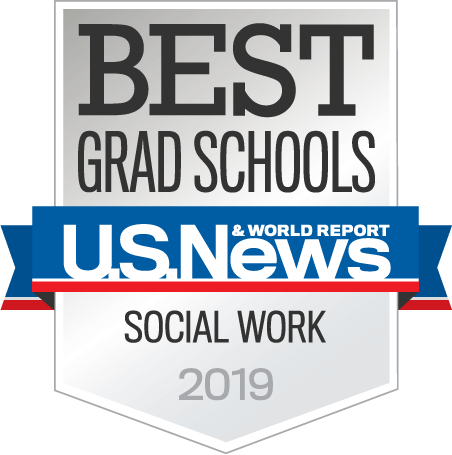 Students from all academic concentrations and walks of life are encouraged to join FSU’s adult-learner-focused online Master of Social Work program. 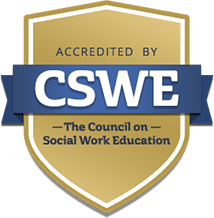 Students who already hold a Bachelor of Social Work enter the Advanced Standing program. Students with bachelor's degrees focused on a different concentration enter the Traditional program. FSU’s faculty members include Fulbright scholars, members of national boards, and individuals who have been recognized for numerous research grants. 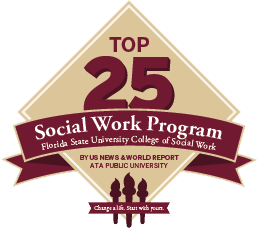 FSU’s alumni are recognized as established and distinguished professionals in their fields.